We are well into open enrollment period for the Affordable Care Act (ACA). Despite significant increases in premium rates for 2018, enrollment for healthcare coverage on HealthCare.gov is higher than anticipated. The anticipated increases in premium rates was, in part, driven by an expectation that the Trump administration would stop approving cost-sharing reduction (CSR) payments. CSR payments subsidize the cost of co-payments and deductibles for lower-income people. The results of a recent Kaiser Family Foundation study reviewing data from the first six months of 2017 suggest that the increasing premiums are helping to the stabilize the health insurance marketplace and move insurance companies out of the red. The KFF found that from the year between the second quarter of 2016 to the second quarter of 2017, there was only a 4% jump in per person insurance claims compared to a 19% premium increase per enrollee. 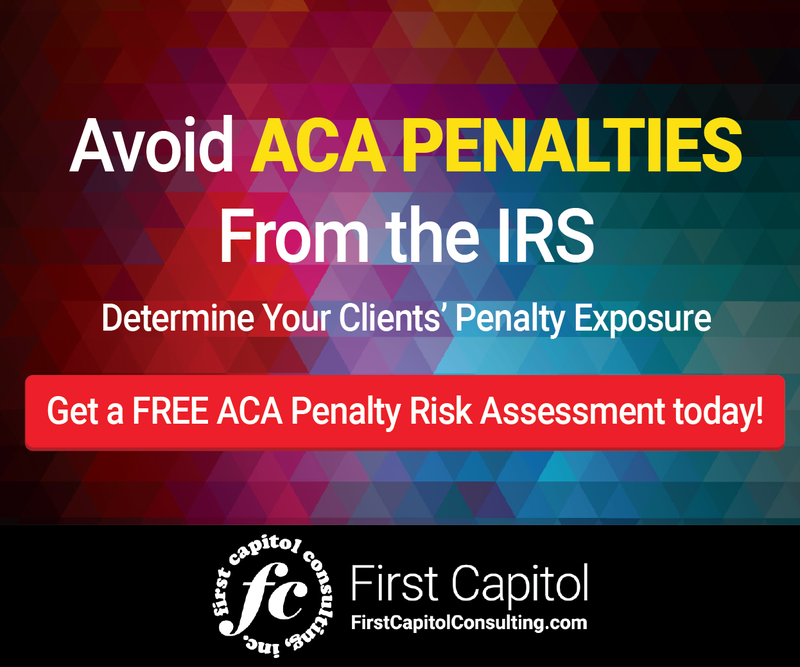 These increases ultimately helped insurance companies stave off losses. Their loss ratio reached a staggering high of 93% in the second quarter of 2015. By second quarter of 2016, the rate began dropping (down to 89%). By second quarter of 2017, it reached 77%—the lowest it’s been in over seven years (considering it was 81% in the second quarter of 2011). Another positive factor in stabilizing the premium tax credits (PTCs) to help cover the costs of insurance premiums for low-income families. A KFF analysis found that despite these premium increases, the individuals eligible for PTCs will find in most cases that they will pay less for similar insurance coverage in 2018. And enrollment from the first four days of open enrollment is up significantly compared to past years. In the meantime, discussions continue in the U.S. Senate to garner support for the Bipartisan Health Care Stabilization Act, which, among other things, would provide a two-year extension of CSR payments to insurance companies providing health insurance policies on government healthcare exchanges and greater flexibility to states in developing solutions to their healthcare challenges by making changes to the ACA’s state innovation waiver process. The Congressional Budget Office analysis of the bipartisan healthcare bill found it would reduce costs for the federal government by $3.8 billion between 2018 and 2027. It would also maintain the number of people insured under the ACA. Easing restrictions on catastrophic plans could decrease premiums in the exchanges and save the federal government $1.1 billion over 10 years in decreased premium subsidies. Despite continued efforts to undermine the ACA by the White House and many Republicans in Congress, the healthcare law has proven to be resilient. Many Americans consider it to be positive for the country. 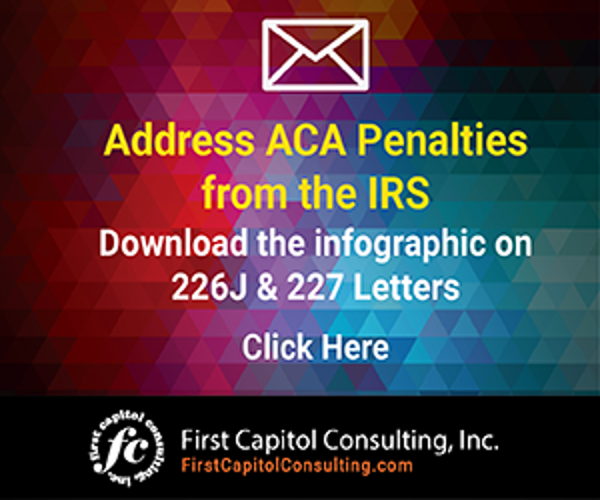 With no signs of the ACA disappearing, as employers, if you haven’t done so already, it’s time to factor in the ACA into your long-term plans, including whether the data you are providing to the IRS in ACA information filings is accurate enough to avoid potential penalties. As open enrollment continues, despite premium increases, healthcare insurance remains affordable for those who need it most.